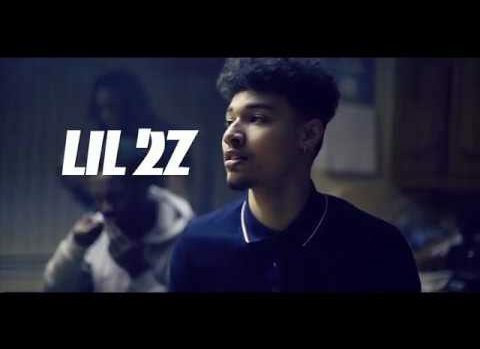 Lil 2z released his video for ‘Finally’ back in May. Five months later and it’s already reached over a million views. Shot by HalfPint Filmz – you can watch it below.